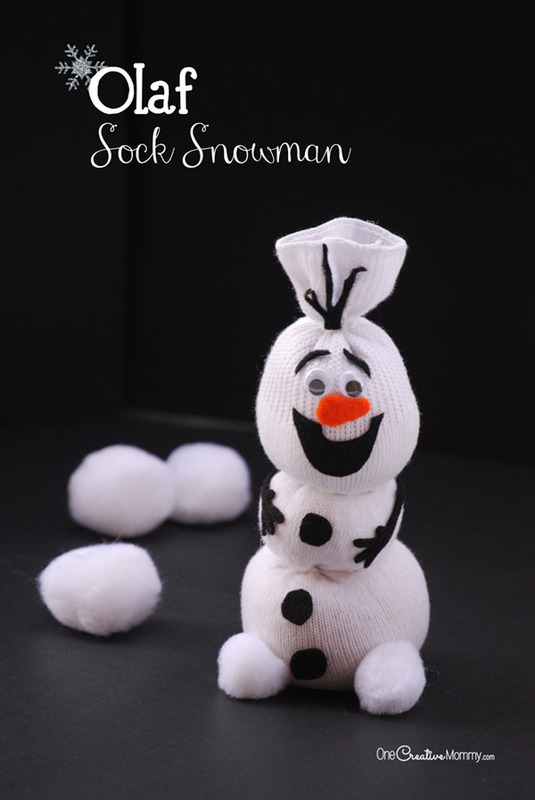 This Olaf Sock Snowman Tutorial is fun to make with the kids and great for imaginative play. I love watching the kids take a familiar story and act it out, adding on, and ending up giggling. 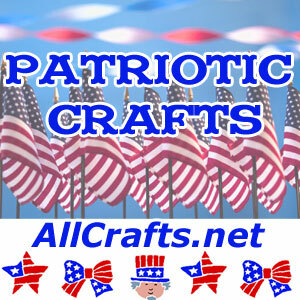 Added to Kids Crafts, Recycled Crafts and Winter Crafts.